Mas Verde means more green, and at Mas Verde Mobile Home Estates Inc. that means more green in your pocket! The quiet palm-lined streets take you through a beautifully-maintained community of manufactured homes where residents enjoy the Florida lifestyle. Disney World is only 35 minutes to the east and Busch Gardens is only 40 minutes to the west. 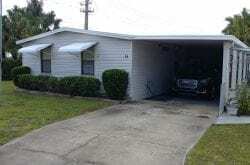 We are a short 7 miles off of I-4 making it easy to travel to either the West Coast Beaches, Tampa, Clearwater and to the east to Orlando and many other cities of your choosing. There is so much to do and to choose from in the area and there are always events scheduled at the Lakeland Center from concerts to comic shows. 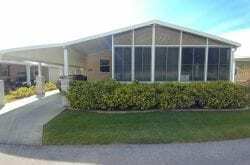 Mas Verde Mobile Home Estates Inc., a 55+ retirement community, features well constructed, attractive and affordable homes that includes a utility shed, carport, brick columns, flower boxes and an automatic sprinkler system. Both new and pre-owned homes are available. The 10,000-square foot community center hosts interests groups and planned activities for residents such as coffee socials, pot luck dinners and game nights just to name a few. The community center includes a fitness center, library, game room, billiards and a huge kitchen. The fitness center includes tread mills, stationary bikes and is steps away from the 64,000 gallon heated pool and Jacuzzi. 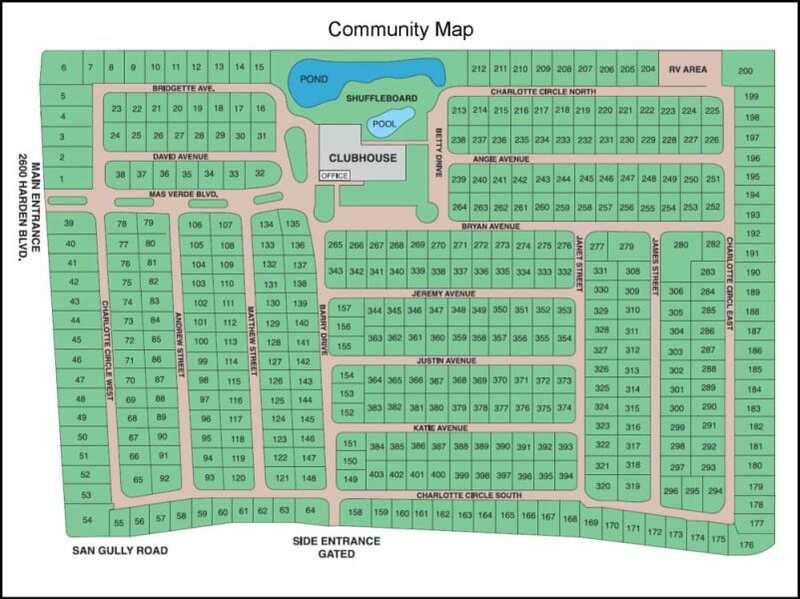 Mas Verde Mobile Home Estates Inc. is located at 2600 Harden Boulevard in Lakeland, Florida within a mile of the Lakeside Village Shopping Center, which features 19 restaurants, 48 specialty shops, 3 department stores, 3 Hotels and the Cobb Lakeside 18 Theaters. 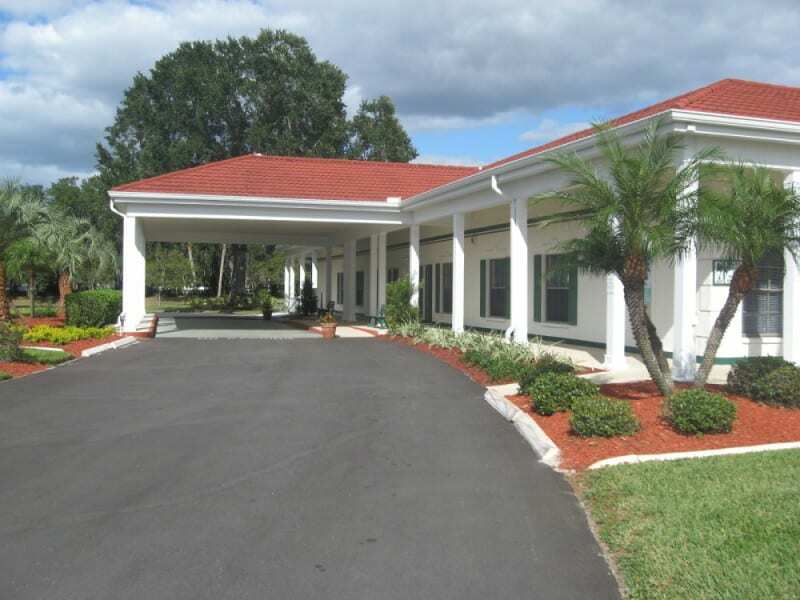 Medical Facilities, Publix and Target are all within walking distance as well. A Public Transit bus stop is just outside the community and travel toTampa or Orlando is a breeze with the Polk County Parkway less than a mile away. 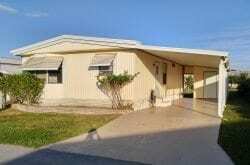 Come and experience community living with a professional, on-site management team and amenities that bring friends and families together at Mas Verde Mobile Home Estates Inc. Please contact the on-site management and sales team to schedule a time to see one of their many homes that are available for purchase and/or rent. © Mas Verde Florida 2016. All rights reserved.